Web tip for golf instructors! Accept credit cards on the lesson tee! Accept cards. Anywhere. Simple, fast, and affordable credit card processing. 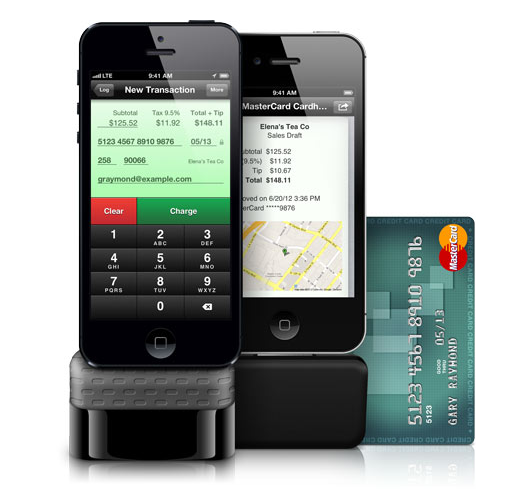 Don't worry about paying for your credit card reader or app. They're free! 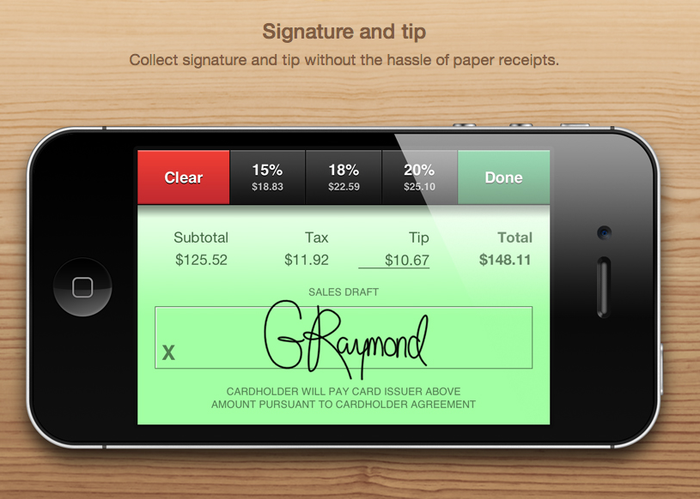 You can add tips, taxes and even sign the smart phone with this app. 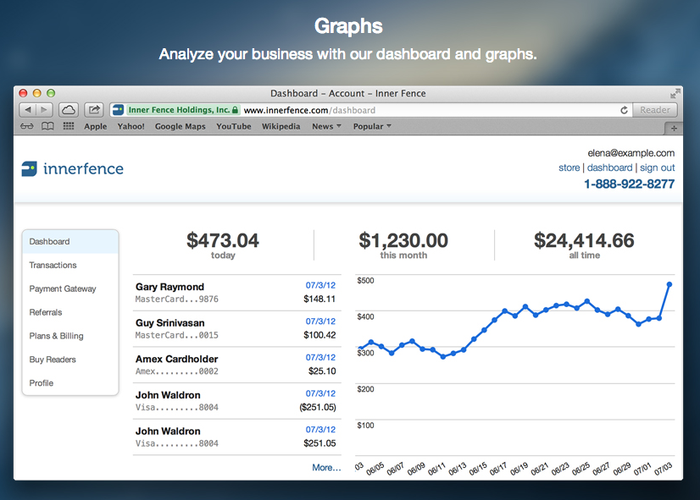 Each of your transactions are safe & documented with graphs & reports.